Prize motivation: "for fundamental work and discoveries in magnetohydro-dynamics with fruitful applications in different parts of plasma physics." The phenomenon of aurora borealis occurs when bursts of charged particles from the sun collide with the earth's magnetic field. These jets of particles are an example of a special state of matter - plasma. Plasma is a gas comprised of electrons and ions (electrically charged atoms) that forms at high temperatures. 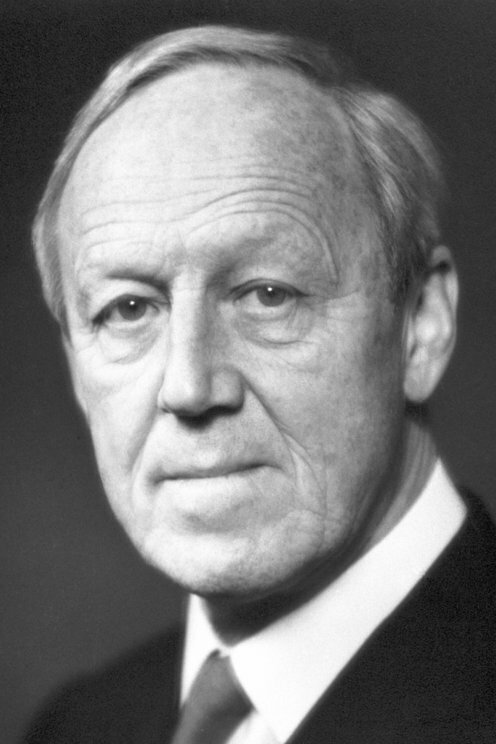 From the late 1930s onward, Hannes Alfvén developed a theory about aurora borealis, which led to magneto-hydrodynamics; the theory of the relationships between a plasma's movements, electric currents and fields, and magnetic fields.